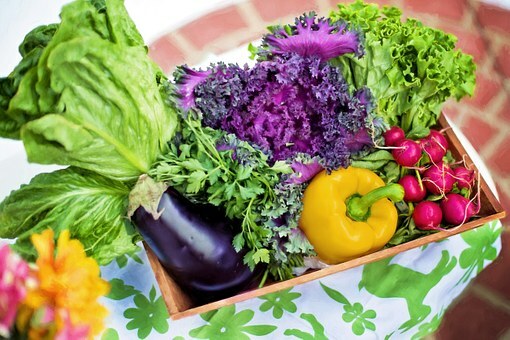 1ST N WEIGHT LOSS: Is Organic Really Better For You? The short answer is, most health researchers say no. Organic food is not better for you, as studies have found that it has basically the same nutritional value as non-organic food. In addition organic food is generally more expensive. A review published in the scientific journal Critical Reviews In Food Science And Nutrition in 2010, reported that some studies found organic foods had higher levels of vitamin C and phosphorus than conventional foods, but after further, and closer scrutiny there was little difference between the nutrient levels. Other tests on the fatty acid composition of organic and conventional food showed minimal difference, with some tests even showing organic eggs having a greater concentration of the bad saturated fats. While many health professionals, still today continue to advise people to eat organic, you need to be wary as there is little scientific evidence to support this, and as stated before the debate is ongoing. If you are thinking about going organic, just remember to do your due diligence prior to starting.